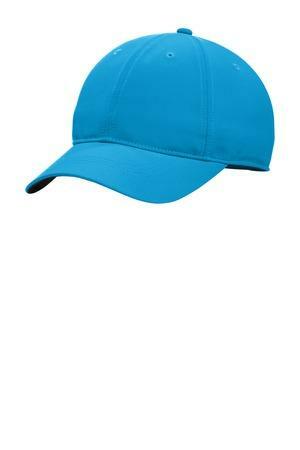 This durable lightly structured, low-profile ripstop cap delivers ultimate comfort thanks to Dri-FIT moisture-wicking technology, embroidered eyelets for enhanced breathability and a soft hook and loop closure. The contrast Swoosh design trademark is embroidered on center back. Made of 91/9 polyester ripstop/spandex.